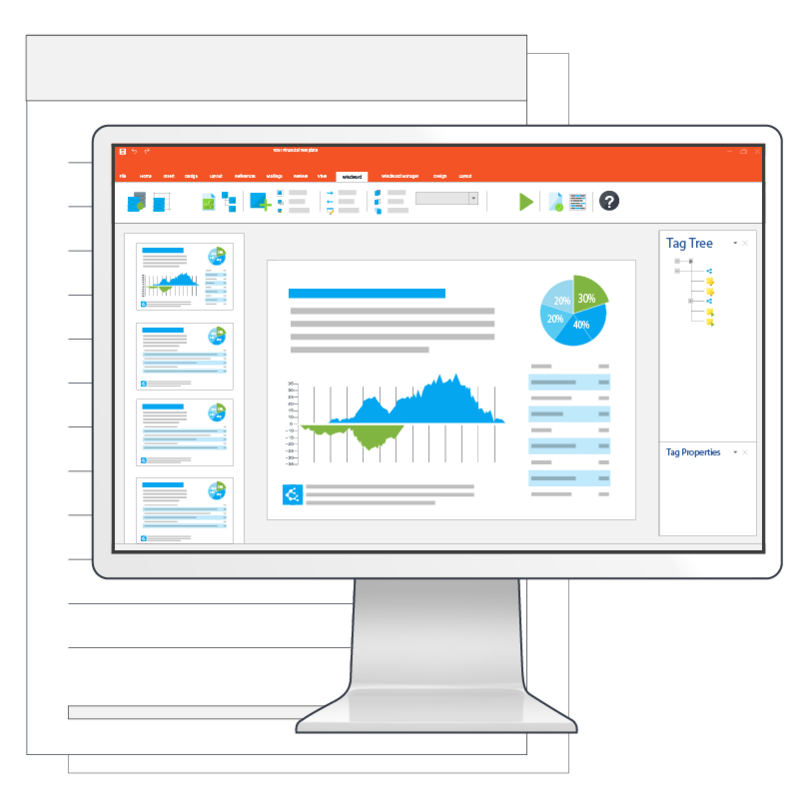 Enterprise clients meet their document generation requirements quickly and efficiently with our powerful Windward Engine and stylish Windward Designer. The internal application eliminates costly and inefficient back-and-forth between developers and business users, saving time while delivering visually stunning results that will be sure to please everyone. With our business logic features, enterprise clients are able to easily customize their use of our products to best meet their needs -- all while accumulating critical time and cost savings. Easily insert any of the eleven data tags available, such as forEach, if, out, import, or chart, to create thousands of tailored reports with the click of a button. Find inspiration from client LeBlanc’s Food Stores, who cut 1,200 hours of HR time from their hiring process using just a few data tags within their document templates. Our tags can perform seemingly impossible feats: importing templates that are also tagged, expanding ranges in Excel formulas to match the data, calculating weekly revenues, using special characters, and more. All the user has to do is insert their desired tags into a template and the Engine takes care of the rest. One U.S. governmental agency found that deploying Windward’s solution not only cut costs by 90%. Because of our easy integration and user-friendly platform, their developers were able to integrate and test Windward within 48 hours of approval. 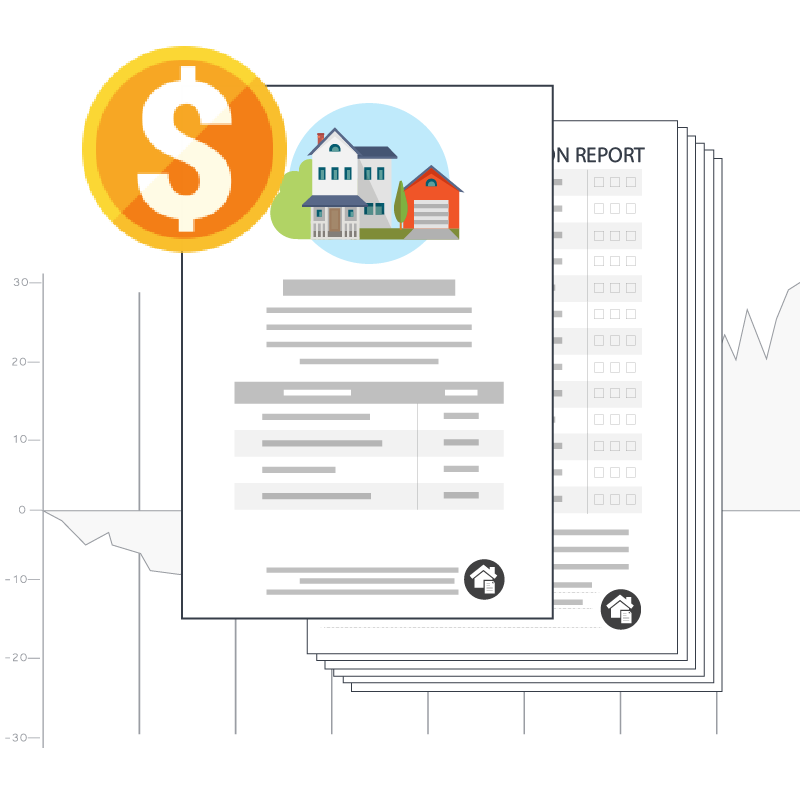 Users can now also edit and generate reports independently, saving the agency time and money while elevating the professionalism and style of the end documents. 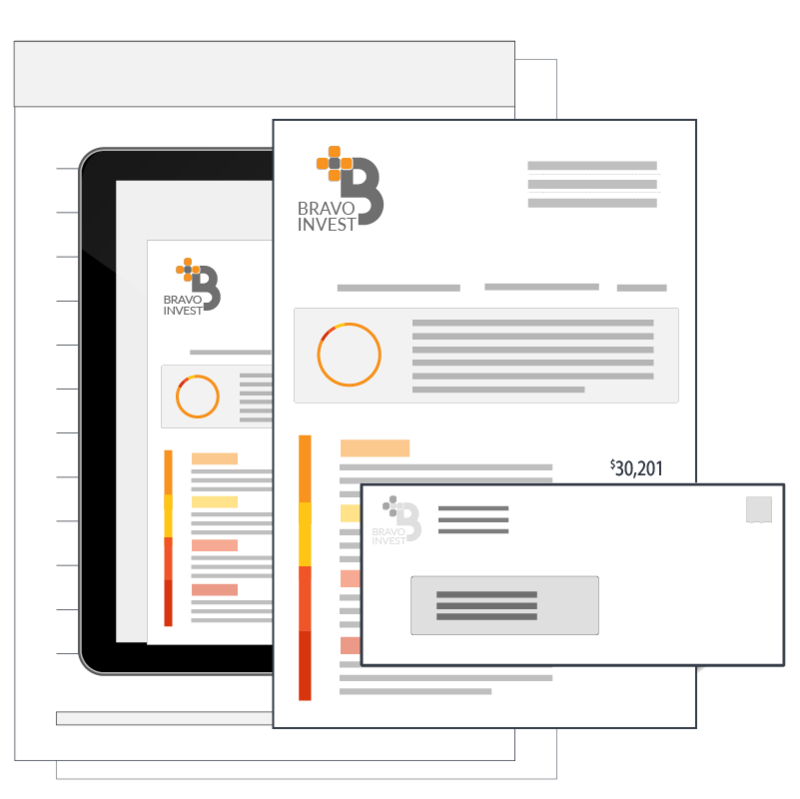 With the ability to design, customize, and edit documents within the familiar Microsoft Office Suite, our platform is designed to make your experience frustration-free from start to finish. 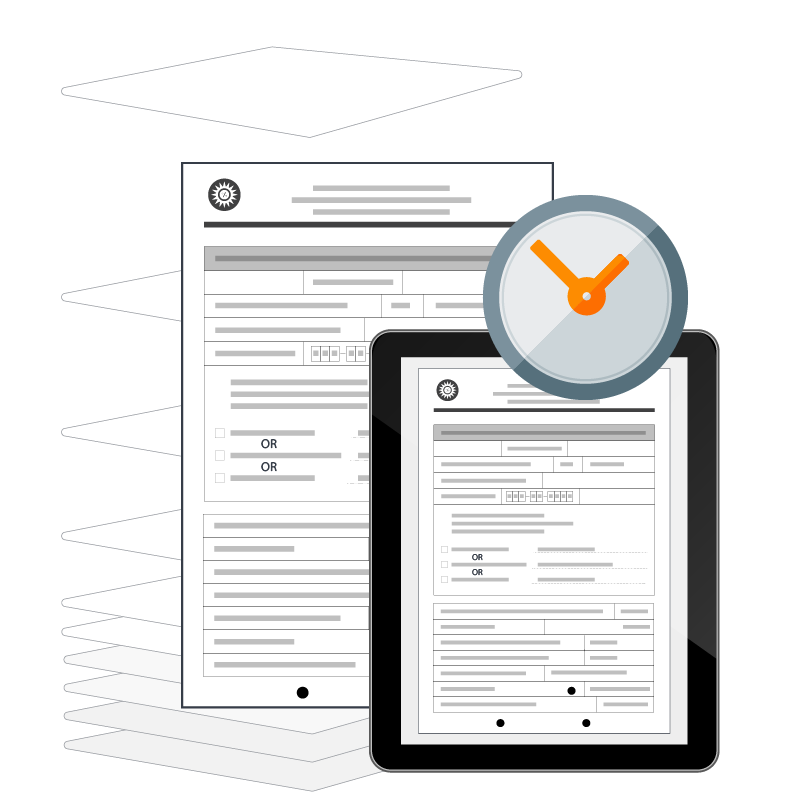 We make it easy for business users to design the documents they want on their own timeline, without waiting on other departments’ schedules, with unlimited layout, formatting, and design options available for selection. Keep up with the speed of business with Windward. Our template designs embed within the familiar Microsoft Suite, enabling business users to control the design and data integration process while drastically decreasing time required by developers to create visually appealing documents. Once users create their template, including data tags to customize their content, the Windward Engine, not your developers, takes care of generating documents with the requested information included. It’s a win-win: end users enjoy greater autonomy over their document generation timeline and development departments reduce frustrating bottlenecks. With decreased dependency on valuable developer and IT department time, Windward empowers users to create documents that look just the way they want while significantly cutting down on costs. We work beautifully with other systems, reducing your need to invest in new, costly applications to work with us. You can put that money right back in your pocket. We understand the frustration of spending countless hours designing a document only to have the final result fall short of expectations. We offer free-form design control with our Designer so you can stop accepting subpar results and create your documents just the way you envisioned them.